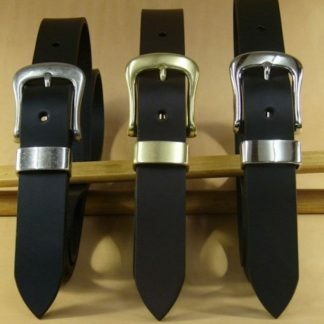 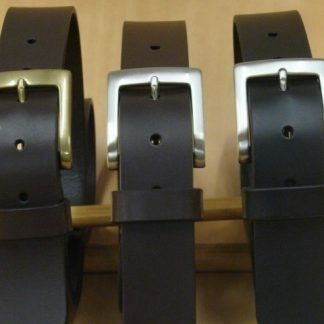 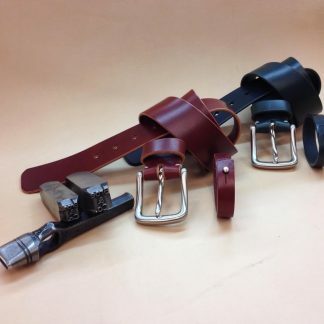 Leather Belts – Broe & Co.
Casual, simple, handmade leather belts in many combinations of leather, colours, buckles and sizes. 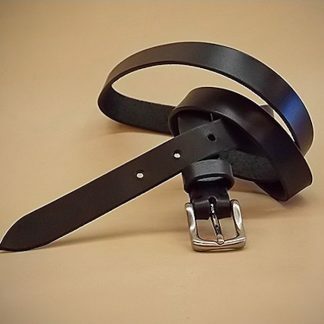 Det gennemgående træk i Broe & Co.’s bæltekollektion er enkelthed, hvor kombinationen af læder og spænde udgør forskelligheden. 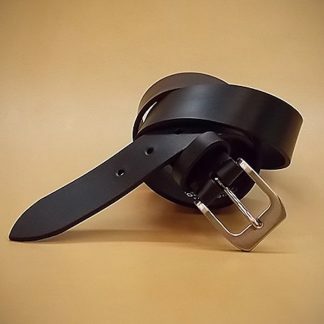 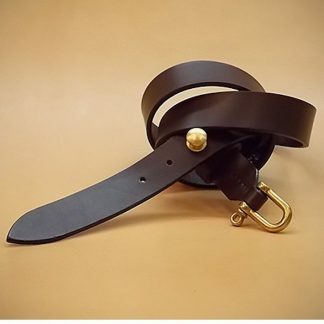 30 mm classic leather belt in dark brown or black. 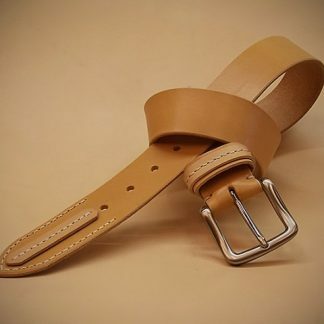 40 mm leather belt in dark brown, black, natural or cognac. 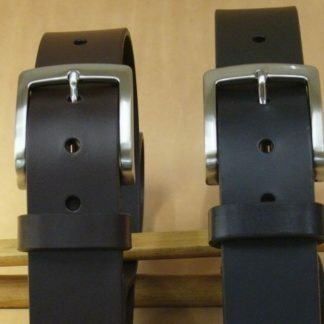 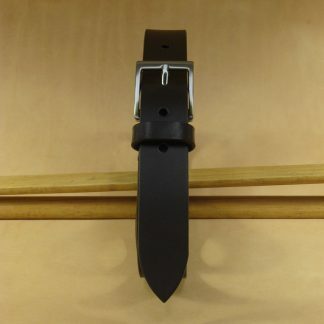 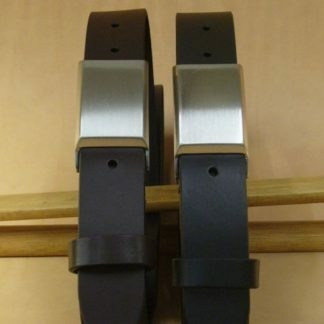 32 mm leather belt in dark brown or black. 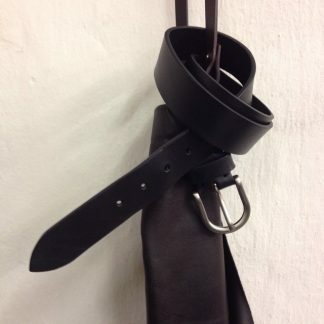 25 mm leather belt in dark brown or black. 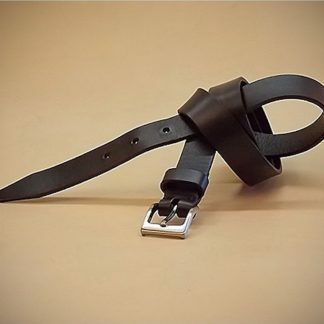 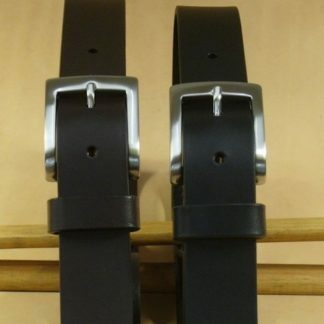 20 mm leather belt in dark brown or black. 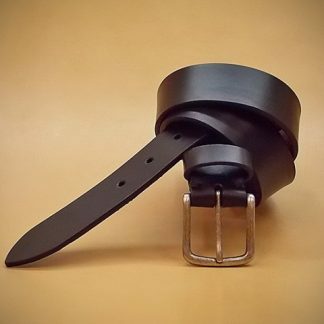 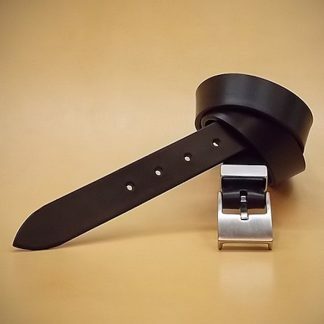 28 mm leather belt in dark brown or black. 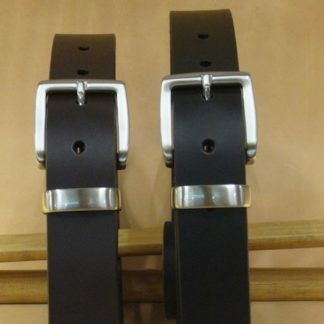 40 mm leather belt in dark brown or black.